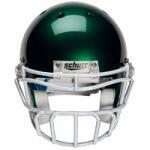 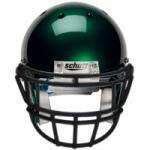 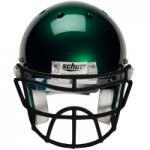 Youth facemasks come in a variety of shapes and colors and are specific to particular helmets. 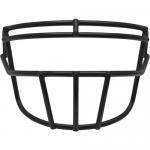 Simply put, DNA facemasks, such as Dna egop, fit DNA helmets, Vengeance facemasks, such as Vengeance ropo dw, fit Vengeance helmets and XP facemasks, such as XP ropo sw, fit XP helmets. 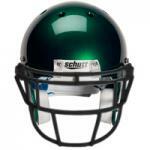 The youth egop, egop2 and ropo helmets are by far the most popular as they offer a combination of protection and visibility which is essential for the youth partipant. 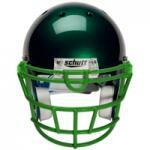 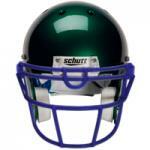 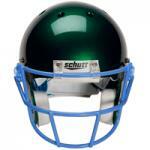 We offer these facemasks in a multitude of colors for all three helmet types.